Telltale Games are masters at creating captivating story-driven adventures. 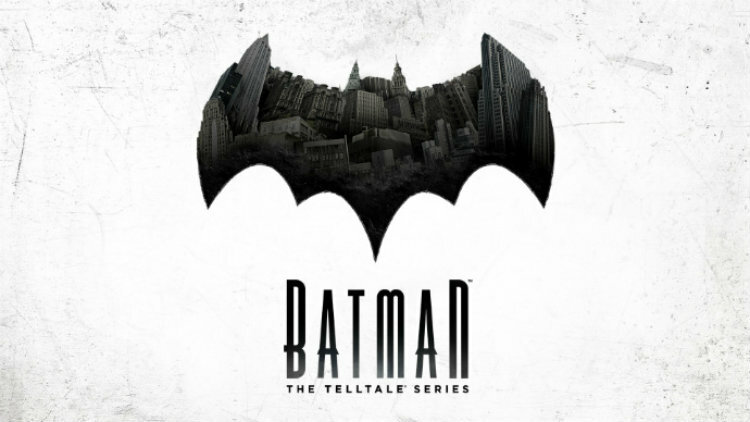 Now they've partnered up with Warner Bros. Interactive Entertainment and DC Entertainment to bring us their latest episodic point-and-click tale: Batman: The Telltale Series. As Batman you'll delve into the criminal underworld of Gotham City in a story that evolves and changes based on your decisions. Come find out why you should pick up this game for your Xbox One, PlayStation 4, Xbox 360, or PlayStation 3 today. My review at Best Buy Canada's Plug-in Blog.